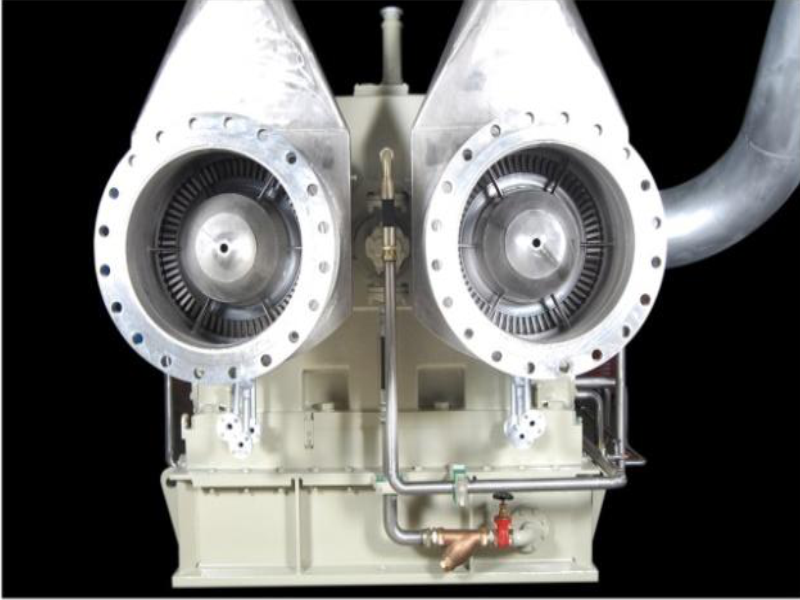 Flue gas exhaust temperature from Boilers are normally at 240°C - 250°C which can be safely brought down to around 130°C, thereby recovering tremendous amount of energy. Heat removed from Process Coolers are dissipated in Cooling towers, which can be put into useful use by designing adequate heat recovery system. Heat generated at the flue gas outlet of Incinerators carry enormous heat energy either let out to the atmosphere or wasted at scrubber and other pollution control equipments. We use the same heat or steam and provide electricity using Micro turbine on B.O.O.T system (Build / Own / Operate / Transfer) . 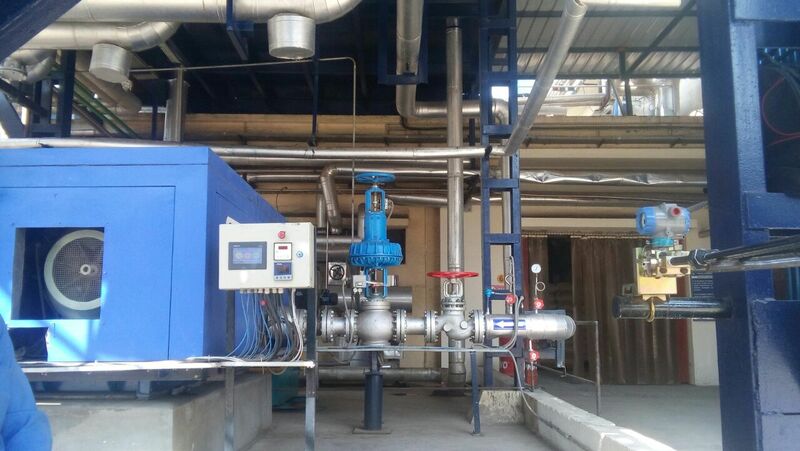 An efficient Heat recovery system can be customised for flue gases from Boiler and Gensets, thereby recovering heat which can be used to preheat Boiler feed water and reduce Boiler fuel consumption. Alternatively, an Air heater can be integrated in the system to preheat the combustion air before entering the Furnace, thereby reducing Boiler fuel consumtion. 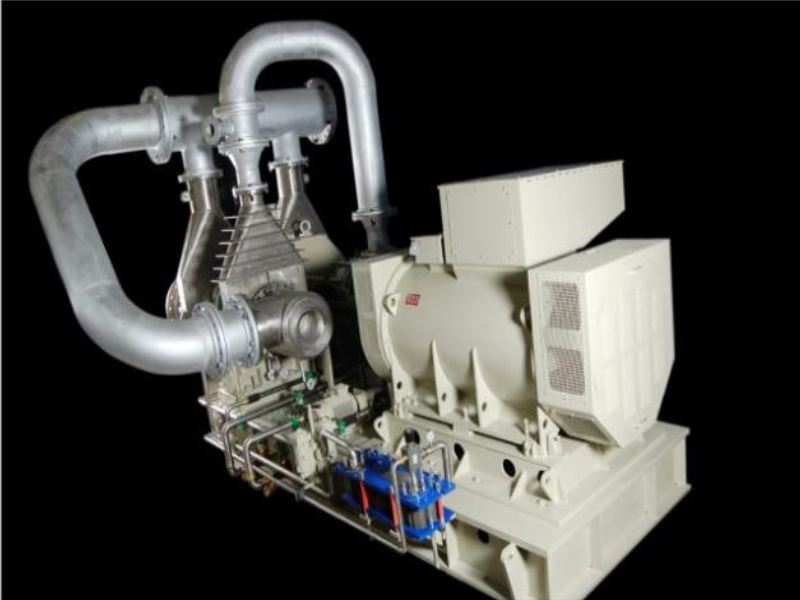 Heat recovered from furnaces are at very high temperature and ideal for power generation. 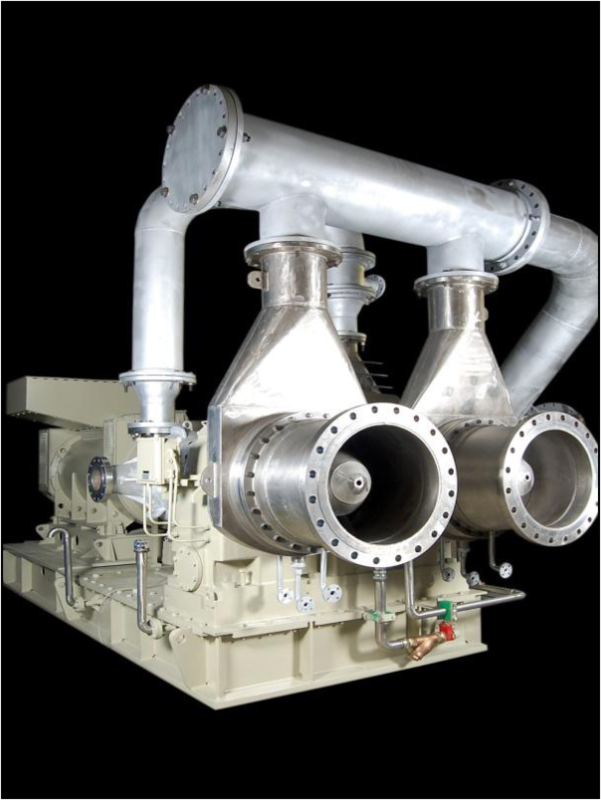 Heat recovered from Incinerators can be used for steam generation and power generation. 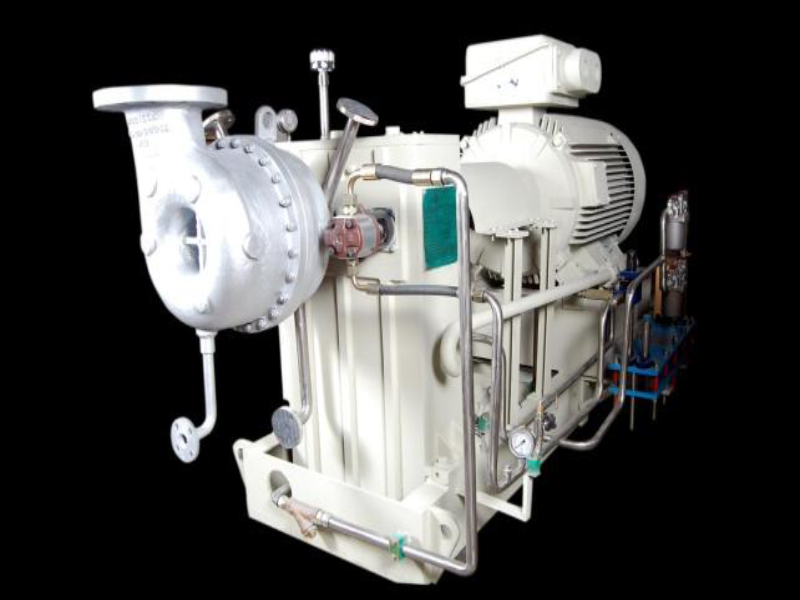 Recovered heat can cater to various application depending on the process and industry either through hot water or hot air. Customization to suit process requirement is essential.